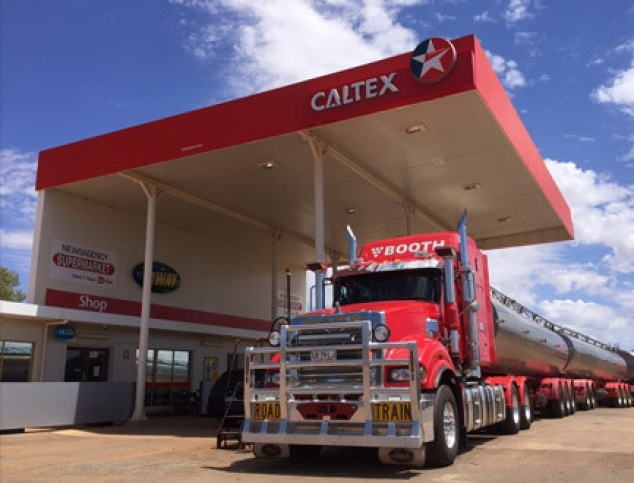 For On the Way to be the service station of choice in the communities we operate, known for a reliable range of products and services and consistently excellent customer service. 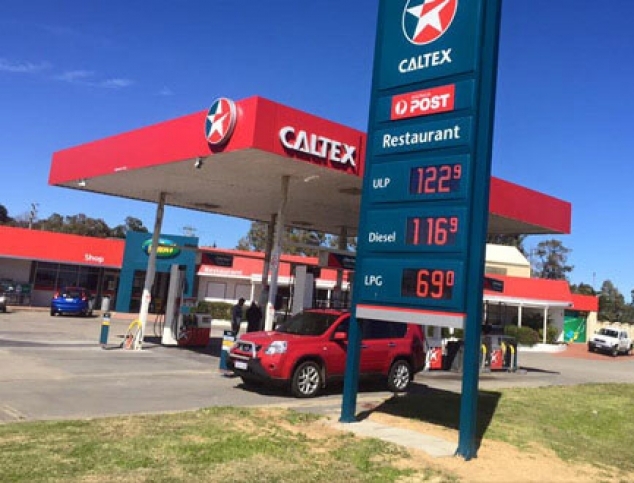 To set the standard for Service Station and Roadhouse sites in regional Western Australia by providing excellent customer service and store experience. To support and grow the On the Way Team. To continually invest in our infrastructure for a safer, brighter, cleaner and more convenient environment for our customers and the environment in which we operate. To invest in the West Australia economy and support local staff, suppliers and contractors.